Certainly one of my favorite new writing books is Ian Healy’s excellent book on writing action scenes. Before I read it, my action scenes were awful. Now, my latest novel has effective action scenes sprinkled throughout. Thanks, Ian! 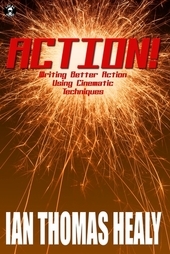 Be sure to also download the Action Scene Checklist that I created, with Ian’s permission. This was the most popular book, by far. 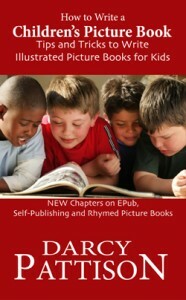 I was thrilled that my writing book came in second. Thanks, Readers. 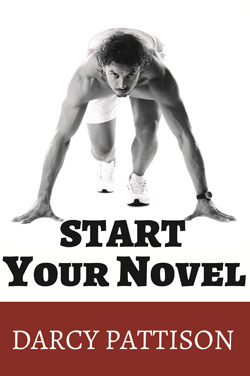 This helps you take an idea and develop it into a blueprint for a novel. Read more about this book. This book is a gem. I use it when I start a novel to help me nail down the genre. 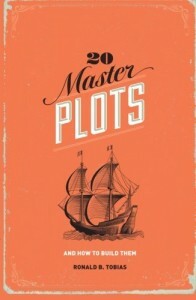 It also helps me plot because I am reminded of typical scenes in this type of story; I can choose to go against the grain or with the grain in plotting, but it gives me a sort of plumb line. For the past two years, I’ve taught a class on writing picture books at the Highlights Foundation for Children, the home of the classic Highlights for Kids magazine. It’s a thrill to see this book on your list of favorites. Read more about this book. 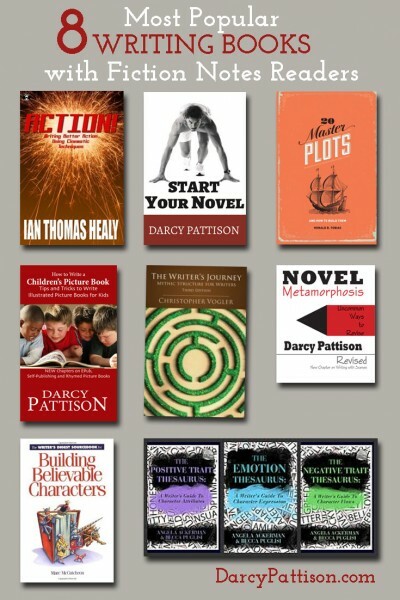 Writer’s Journey: Mythic Structure for Writers, 3rd edition. 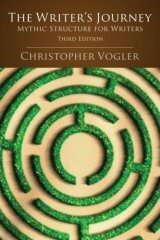 This is a classic and wonderful text that puts storied in the context of Joseph Campbell’s mythic structure. If you write any kind of quest story, fantasy, sff, then you need this. But it also works for romance, contemporary, mysteries–almost any genre. This classic by Marc McCutcheon still delivers the goods. Need to create a character? You need this book. 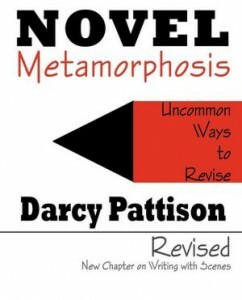 When I teach my Novel Revision Class, this is the required workbook. Sometimes, it’s hard to be fresh and original and you need a tool to help. 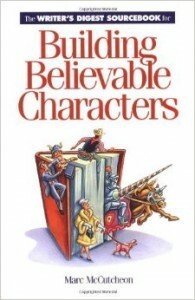 The inner character traits (positive or negative) are one of those places that I consult a book like this. It just gives me a reminder of my options; of course, you then have to make the suggestion your own. But options are great. 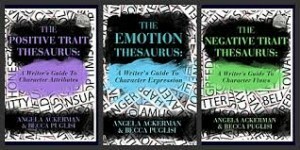 While the Negative Traits was the most popular with our readers, there’s also the Positive Traits and the Emotional Thesaurus from the same author. * Note: these lists were compiled from reports supplied to us from Amazon.com where we are affiliates. One of the ways Fiction Notes is able to cover its costs and be a sustainable business is that we earn a small commission when readers make a purchase from Amazon after clicking on our links (including those above). While no personal details are passed on we do get an overall report from Amazon about what was bought and are able to create this list.